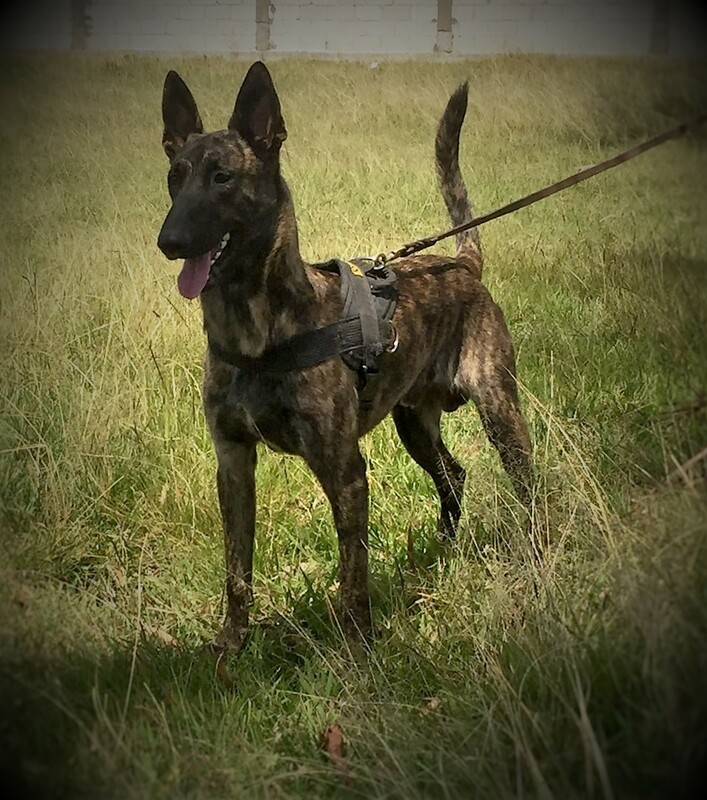 Police departments use well trained K9s for protection and to help track down missing persons. Police also use K9 protection dogs to track and take down criminals. A dog’s sense of smell is remarkably superior to ours. According to the article “Dogs’ Dazzling Sense of Smell” which was written by Peter Tyson on NOVA, dogs have up to 300 million olfactory receptors in their noses, while humans have about six million. For personal protection, dogs surpass any alarm system that you can get. The presence of a dog deters any burglar or criminal from even attempting to enter your home. Dogs can be your personal protector when you go out for a walk at night. Their love and devotion to their owners is apparent when the owner’s react to a situation. Many dog breeds sense human emotion, if the owner is afraid, the dog may act aggressively to the person or persons that is causing that fear. They are willing to protect you even if it puts them in danger. A dog treats you like the leader of the pack and you are vital to them. In 2012, Yahoo reported an attempted abduction of a baby in Indianapolis. A man and woman entered the home of a family where only the mother and child were present at the time. The criminal couple attempted to flee through the back door with the baby but the family dog, a pitbull mix, thwarted their efforts. They threw the child and ran. Thankfully, the child was not injured. Though the mother was hit with a gun, she was treated for cuts and bruises and ultimately remained safe thanks to the family protection dog. There are numerous stories of dogs protecting children from would-be kidnappers. Personal protection dogs are different from the family pet. For instance, a chihuahua doesn’t have the ability to sufficiency threaten an attacker. A dog’s natural ability to protect can be used to train them to become personal protection dogs. Personal protection dogs are intensely trained to deal with a variety of potentially dangerous situations. They provide safety in a way that your family pet may not be equipped to handle. If something truly horrific happens such as an attack on you or your family inside or outside the home, with a trained personal protection dog, you can rest easy knowing that your dog can protect you. 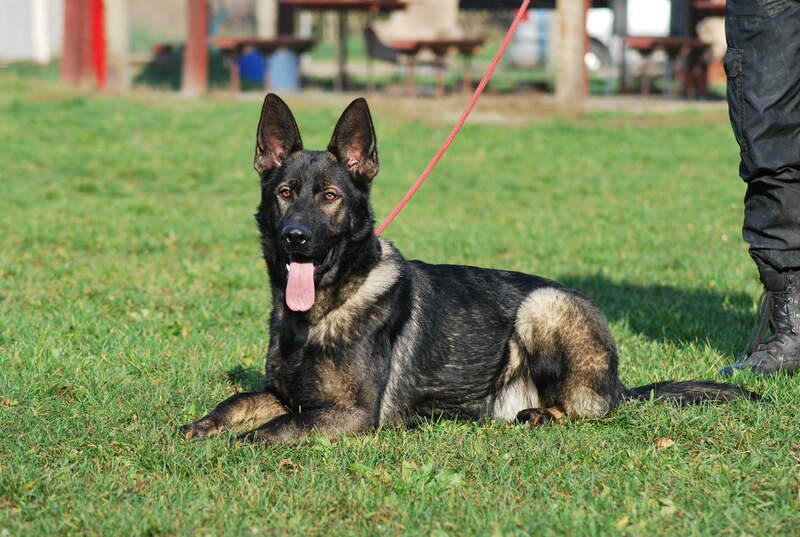 High Class K9 is a personal protection dog training service and sales company. They select dogs for training based on an evaluation of a dog’s temperament, intellect, a non-dominant personality, tolerance, and the ability to be a member of the pack. Breed is also a factor since some breeds inherently have these abilities. There are different levels of training that a dog can undertake. Level One dogs are taught basic obedience training including off leash behavior. They are taught to show their teeth and bark at a threat on command while remaining at the owner’s side. They are also gun and travel tested. Handler training and free lifetime support are included. Level Two dogs are taught the same things as Level One dog. They are also trained to defend and attack on command and take down an attacker. They will protect you if you are injured, bound by an attacker, or unconscious. Level Three dogs include the same training as Levels One and Two. They are also taught one or a combination of other skills such as performing a house search for intruders and immobilizing an intruder. The dog returns to your side if there is no intruder present. Level Three dogs can protect objects, defend even if muzzled, refuse food to protect from poisoning, and walk backwards or around you to protect you from behind. Personal protection dogs increase your sense of personal safety and are trained to protect you under a number of circumstances. They are also affectionate companions that have the attributes of having a family or personal dog. If you feel that you need a well trained dog for your safety at your side who also provides the love and affection of a family pet, consider getting a personal protection dog. Getting one is an investment in your safety and may save your life.